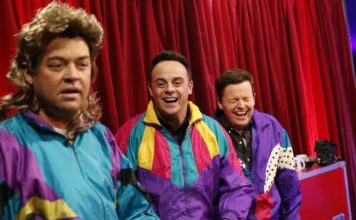 Benidorm to return for 7th series! Yep, that’s right. Benidorm’s back. ITV has confirmed its 7th series which will be written by creator Derren Litten. Joyce Temple Savage, Les/Lesley and Mateo will all be returning as characters on the show. As well as The Oracle (Johnny Vegas), Noreen (Elsie Kelly) and Janey York (Crissy Rock). Benidorm‘s sixth series scored its highest figures since 2011, averaging 6.8 million viewers for ITV. 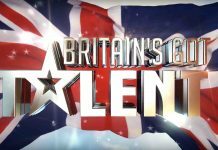 “After another successful run on screen we’re thrilled that a new series is about to start shooting on location in Spain.” says ITV’s Director of Entertainment and Comedy Elaine Bedell. Broadcast dates and other information will be announced at a later date. 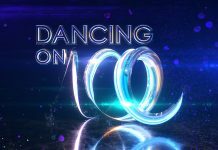 Dancing On Ice has been re-commissioned for another series by ITV! 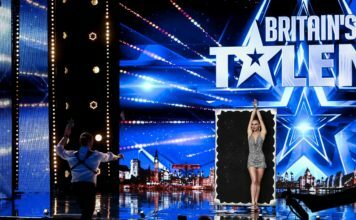 Britain’s Got Talent producers ditch Birmingham for the first time in 5 years from judges’ auditions! 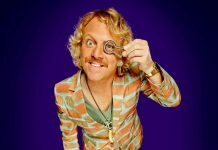 Through The Keyhole to return with an I’m A Celebrity special!